An unforgettable, fun show for the Veteran's Day Weekend! Swing City Dolls -Nostalgic 40's Swing Style Fun! - A delightful trio with superb musical talents and unique, nostalgic style that is reminiscent of the tight harmonies of the Andrews Sisters. 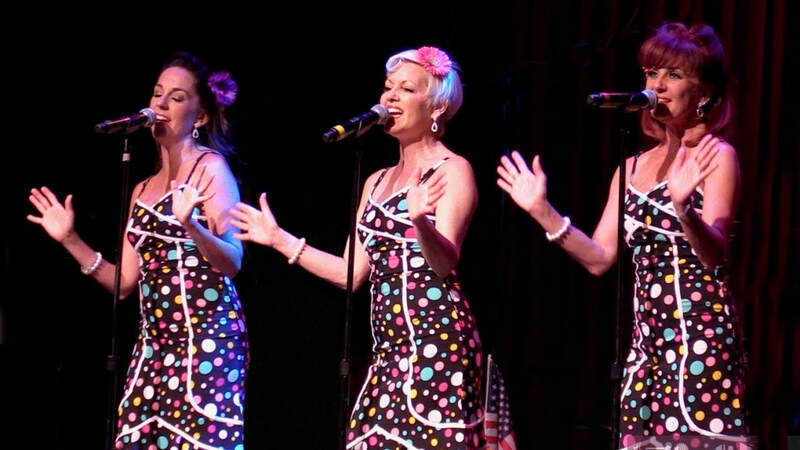 The Swing City Dolls combine a vintage look and choreography with lively, original musical arrangements that appeal to audiences of all ages. 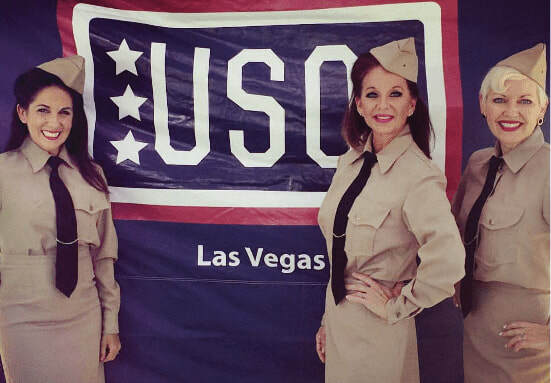 Most importantly, the “Swing City Dolls” are well-known for having a wonderful rapport with their audiences, from the youth of today to our honored American Veterans. Don't miss this special show! Come celebrate Veterans Day Weekend with the sounds of a time gone by.